The OAN Mt. 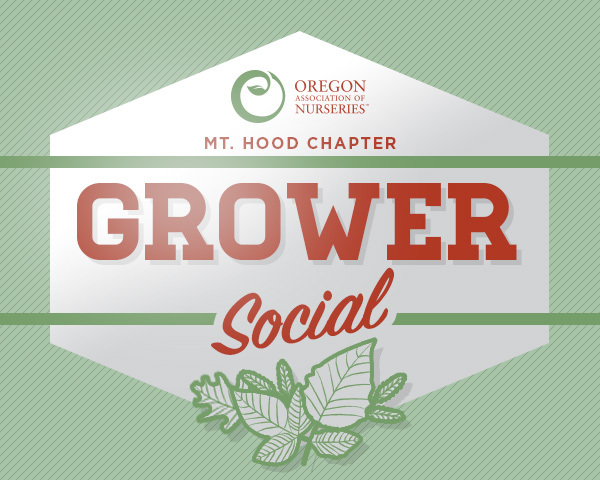 Hood Chapter is hosting a Grower Social starting at 6:00 p.m. on November 13. The event is open to all growers and the Mt. Hood Chapter is covering the cost of your first drink.